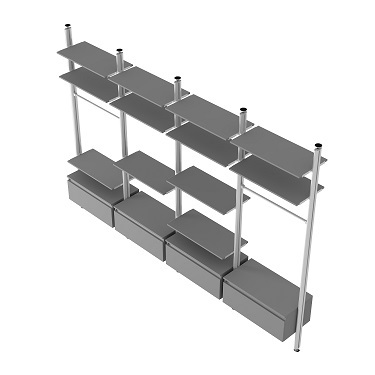 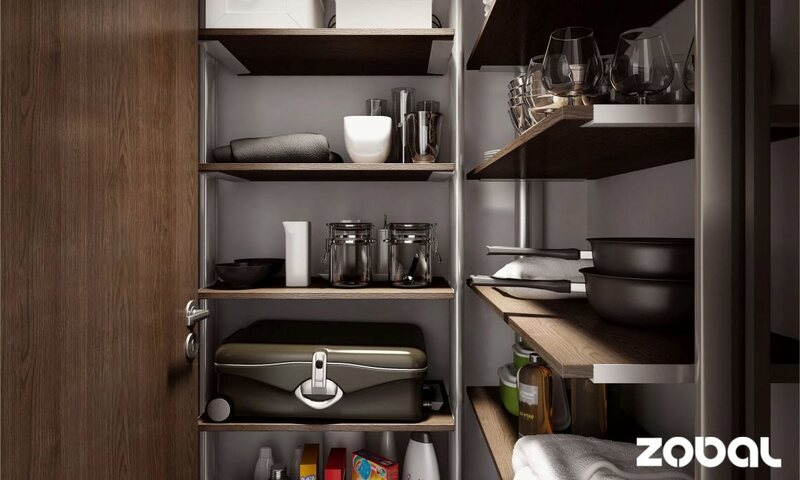 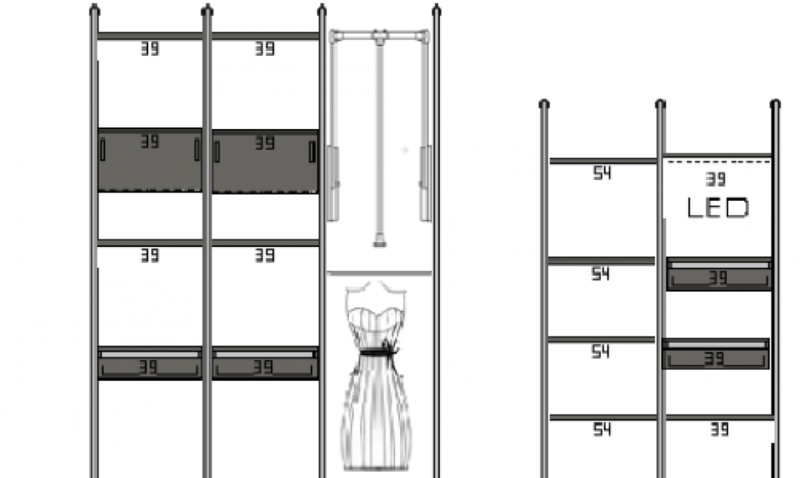 Garner Wharf recommends the well-known and very popular shelving system produced by Zobal. There are endless possibilities but our architect selected a few designs and suggests you either create the shelve system from scratch or use the readymade layouts which where specially designed for these purposes. 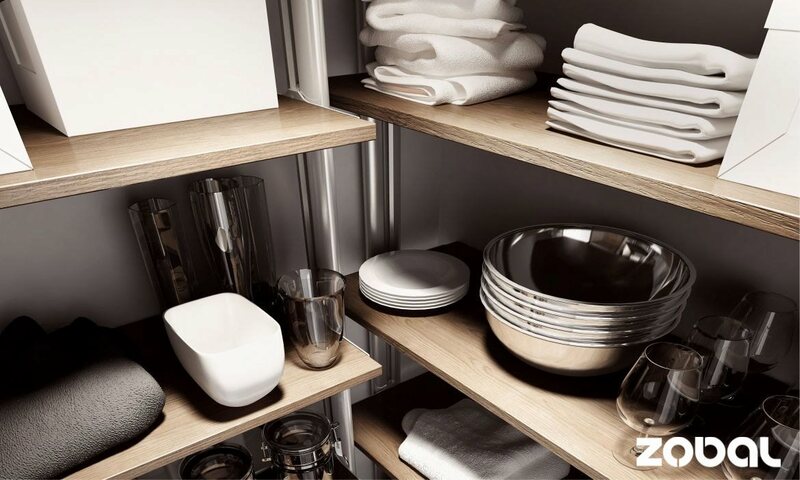 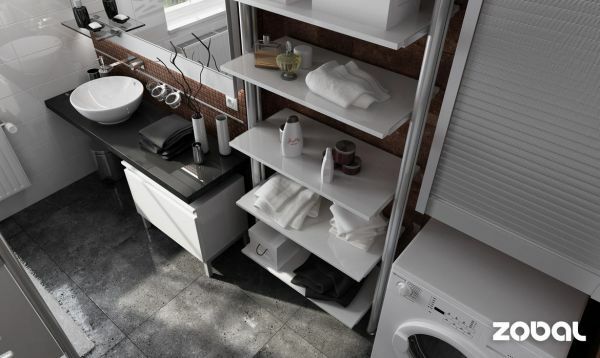 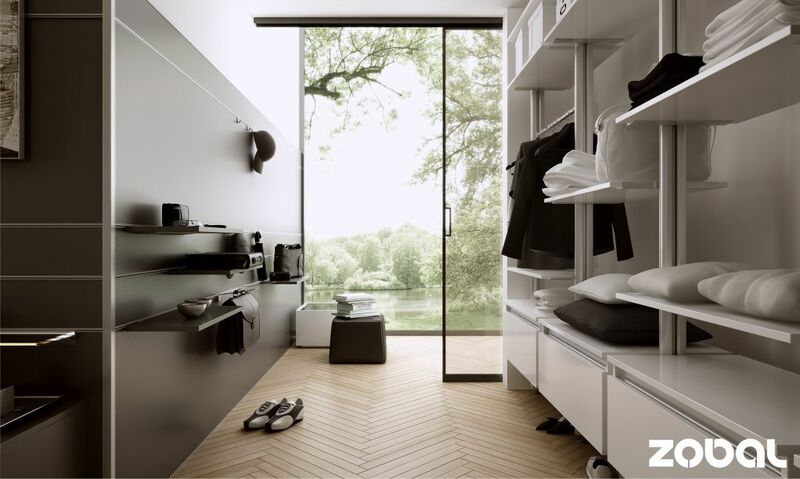 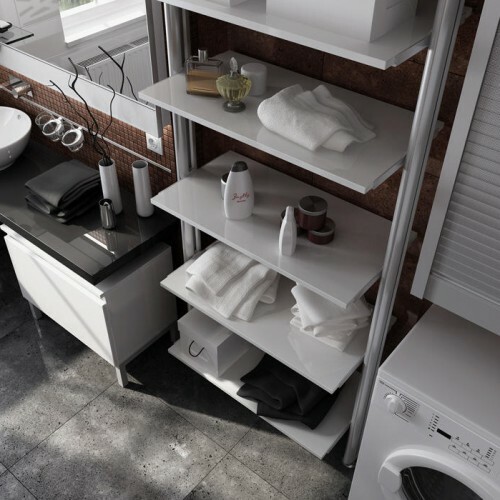 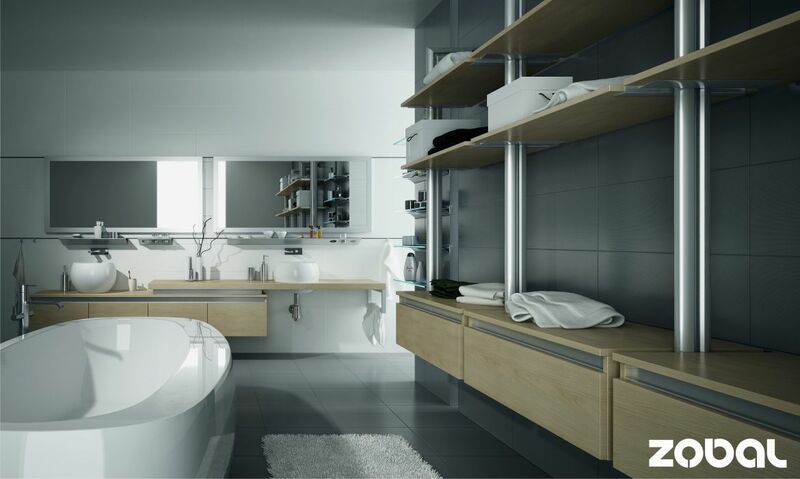 With the help form Garner Wharf you can also expand the shelving system which you already own in your home. 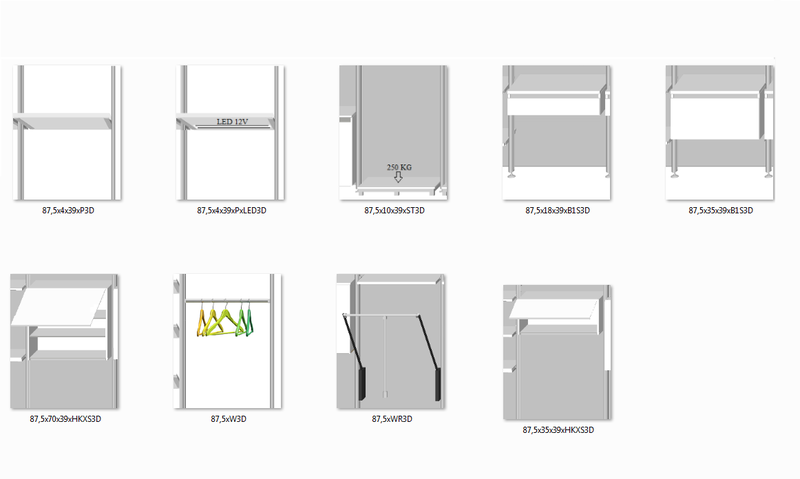 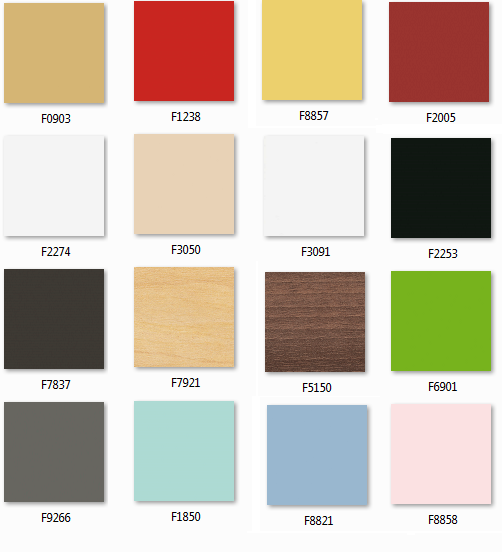 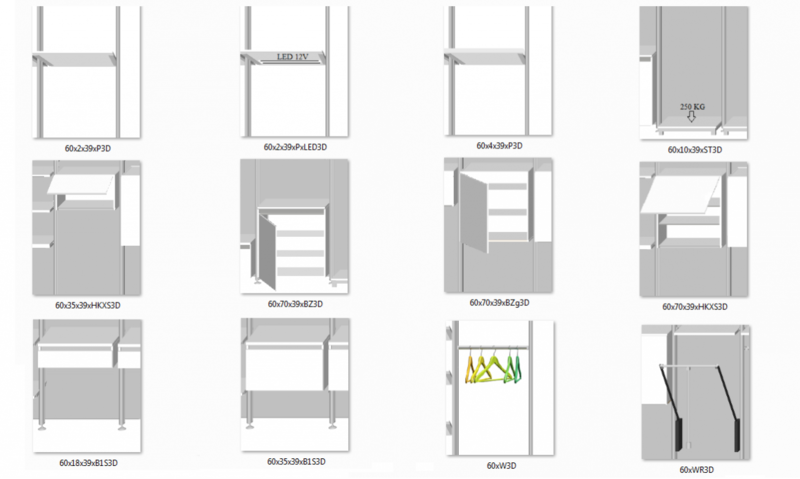 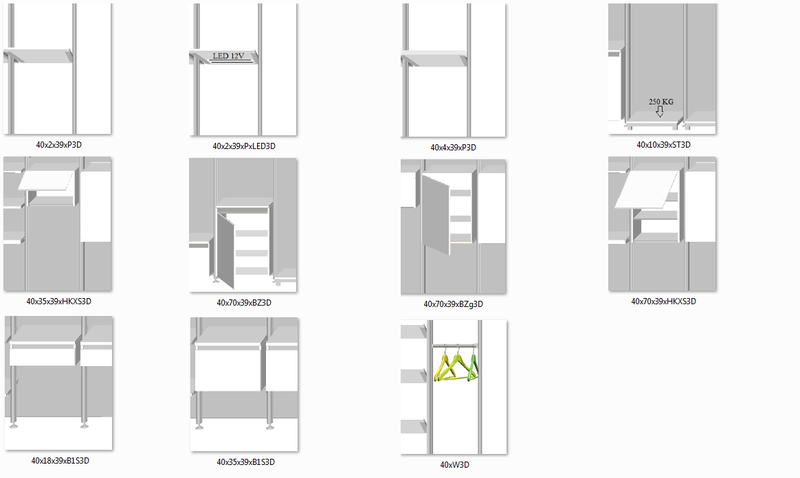 Select the alumina construction profile from C, L or I types, enter the area in which you plan to place the shelving system, select elements from the Garner Wharf furniture range, pay using PayPal and your order will be delivered fully assembled. 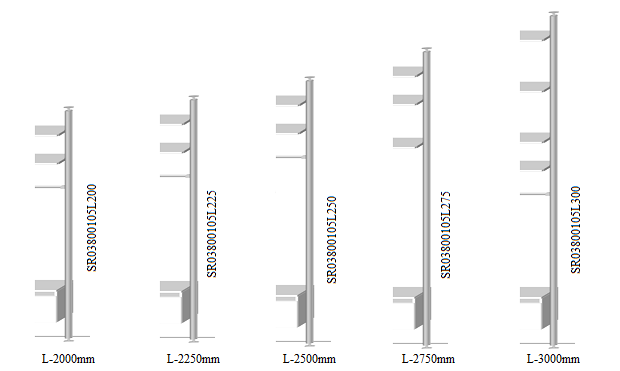 Constructed with special fitting that allow for attaching, detaching or regulating up or down. 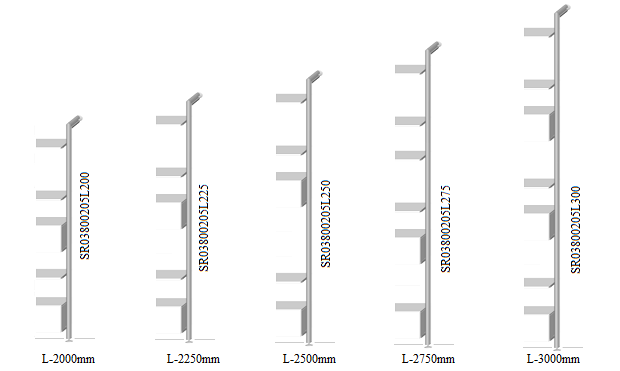 Minimum load 1.6kg, maximum load 15 kg. 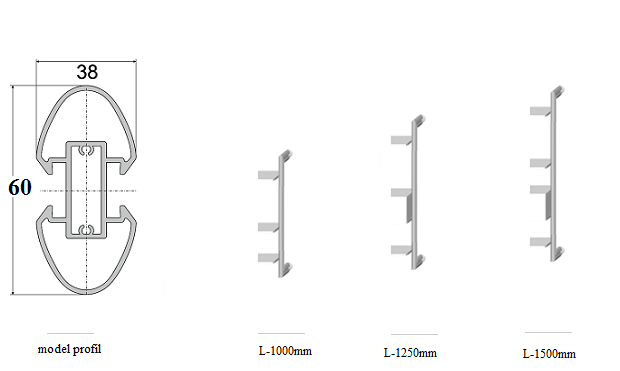 Metal pipe, plastic ties, housing parts and joiners.